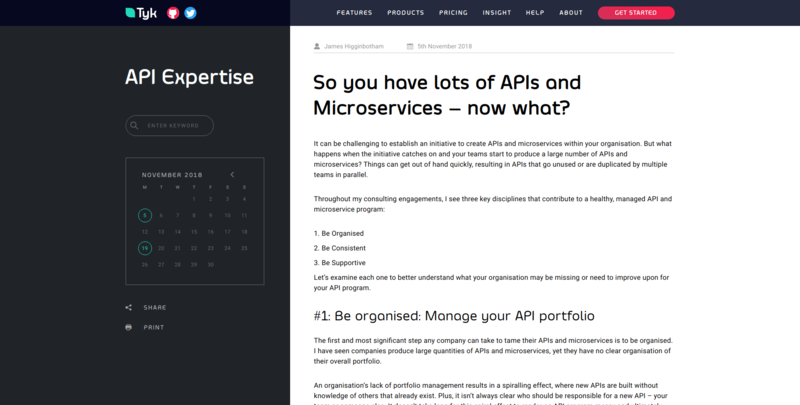 So you have lots of APIs and Microservices – now what? In this article Kristopher Sandoval provides seven common API business models for monetization. He also talks about their differences and points out some specific concerns and caveats that any API provider should consider when handling their monetization strategies. Over 60% of people agree with the fact that the integration strategy is critical to any business. If we talk about API, it is a key technology that integrates business process. In this article, Quantumsoftech explains how API integration helps the business of any kind. 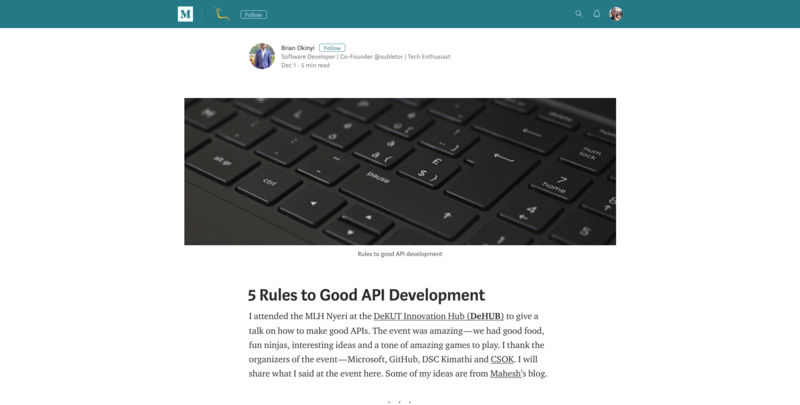 In this blog post Brian Okinyi shares some ideas he took from the MLH Nyeri event on how to make good APIs. He provides the main rules to good API development and explains them in simple and concise manner. API security is a top priority for organizations; however, many have not considered the implications or thought strategically about it. 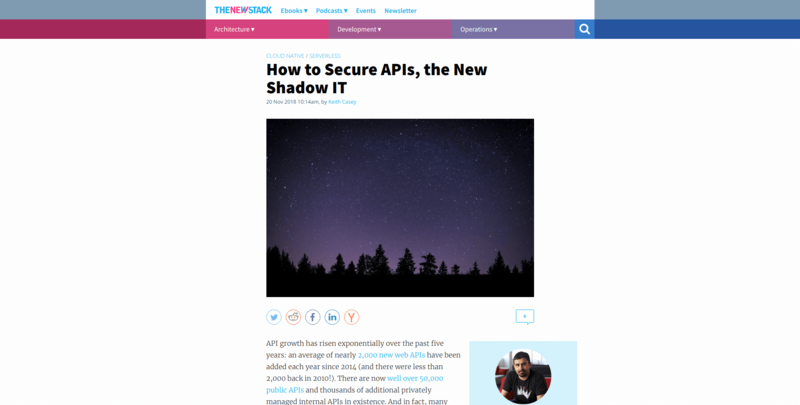 Keith Casey shares some top tips for both organizations and developers to help keep APIs secure. 5. So you have lots of APIs and Microservices – now what? All API initiatives start with good intentions. Over time, however, they can get out of control if left unchecked. In this article James Higginbotham talks about three key disciplines that contribute to a healthy, managed API and microservice program. API documentation is what connects your developer experience with your customers. Writing great documentation takes time, and will most likely involve a lot of iteration and revision as your API grows and developers. 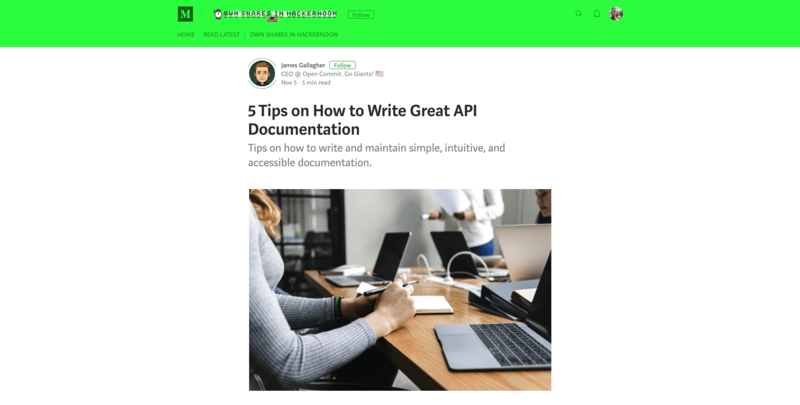 James Gallagher outlines a few key tips you should remember when writing your API documentation. 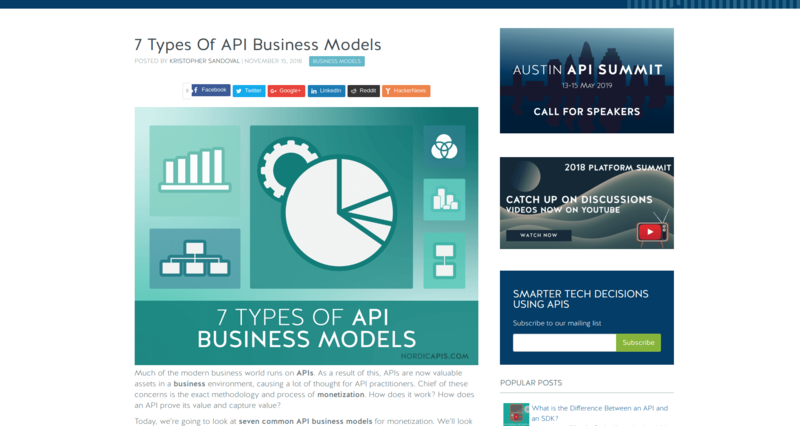 Interested in getting the latest news in the API world? Check our digest #103 and #102 as well as stay tuned for the new blog posts.